In order to provide for all of your clamp needs, the PipeDream™ was designed for lighter hanging chores. 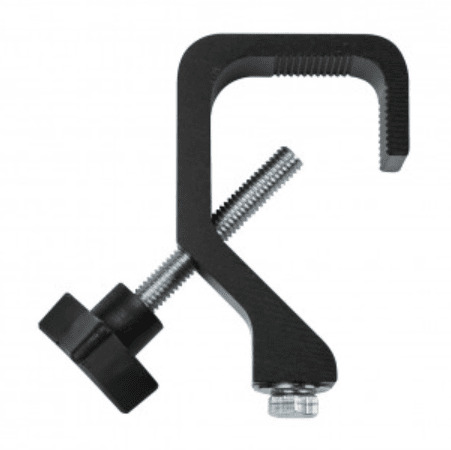 This clamp is made from the same high strength extruded aluminum that gives Get-A-Grip™ and HangTuff™ their incredible muscle. The PipeDreamTM may be lightweight and small but it performs like a big guy. Dimensions: 4.000" x 2.672" x 1"
Schedule 40 Pipe: 3/8" - 1 1/2"